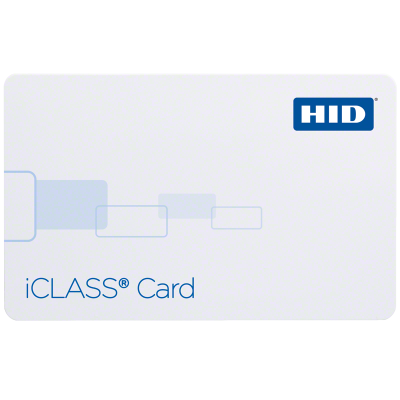 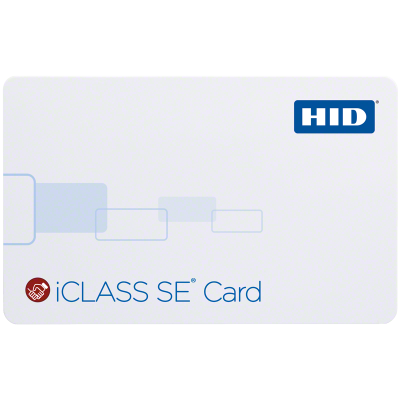 iCLASS® smart card technology by HID has been specifically designed to make access control more versatile, powerful and secure. 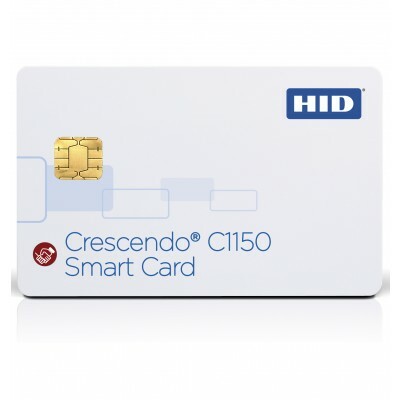 It ensures high security with mutual authentication between smart card and reader, encrypted data transfer and 64-bit diversified keys for read/write contactless smart card capabilities. 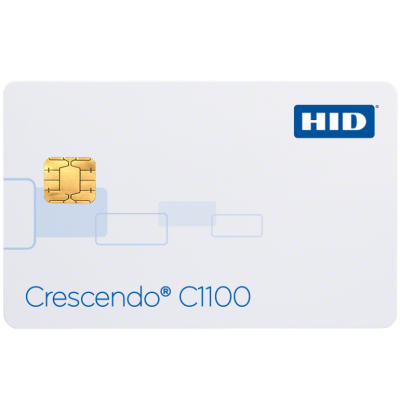 Typical applications include access control, network log-on security, cashless vending, time and attendance, event management and biometric identification. 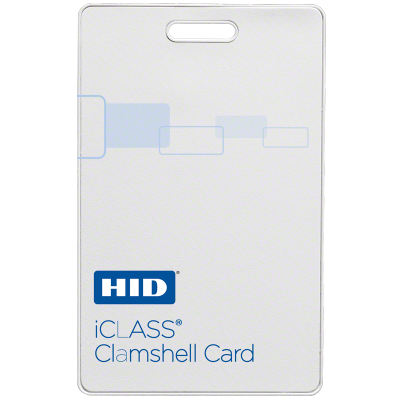 Our range below includes standard iCLASS cards and combi cards such as Crescendo® with iCLASS, as well as iCLASS with Prox and Clamshell format cards. 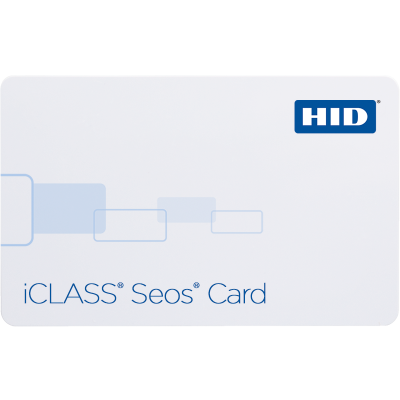 For more information or to find out how iCLASS Cards can benefit your organization please contact us and one of our team will be happy to help.